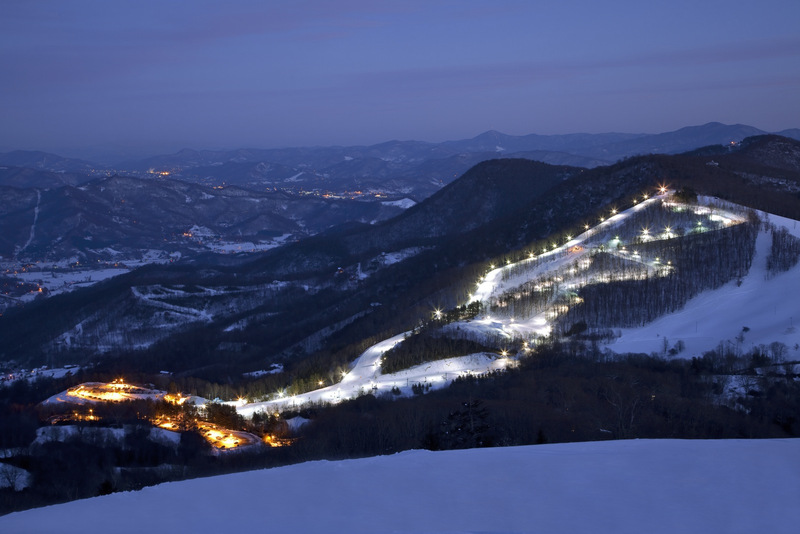 What's the weather forecast for Cataloochee Ski Area this week? Check out the long-range weather forecast for Cataloochee Ski Area, including temperature, predicted snowfall and wind details at the summit and base throughout the day for the next week. Tab over to overview or Hour by Hour for alternative views of the Cataloochee Ski Area weather forecast. Place was awesome! It was my second time ever snowboarding and my first time was in Breckinridge. 100% worth it and i boarded for 8 hours straight! Surprisingly good for blown snow, lots of runs open and decent powder! Very crowded though. Lots of traffic jams makin it hard to have a good run. Def solid though!! Skied yesterday and the snow was GREAT!!! Not icy at all and bluebird skies!!! Awesome day Wednesday meadow still open ! out of the 6 years I have been to this park, this was by far the most powder I've seen at CAT. from Saturday till Sunday they got hit by 18 inches of powder. meadow open and fluffy. great great conditions. if you can make it out Monday December 10th, do it, you wont regret it. They are 100% open it might be as good as it will get there? Definitely go midweek the place is a zoo on weekends with the slow lifts and Floridians.